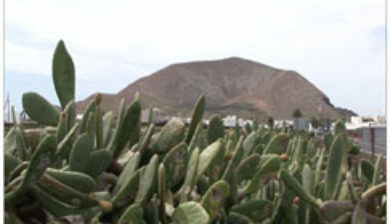 is a village in the municipality of Teguise in the northeastern part of the island of Lanzarote in the Las Palmas province in the Canary Islands. 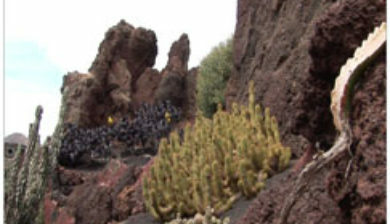 The population is 812 (2013). 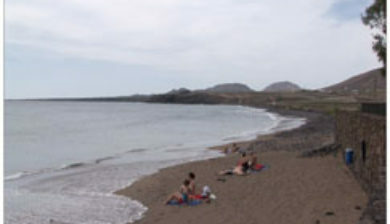 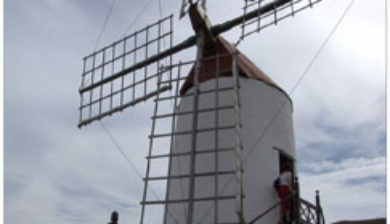 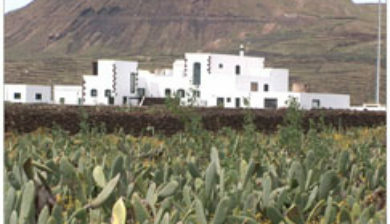 Guatiza is located 2 km from the east coast of Lanzarote, 8 km east of the town Teguise and 14 km northeast of the island capital Arrecife. 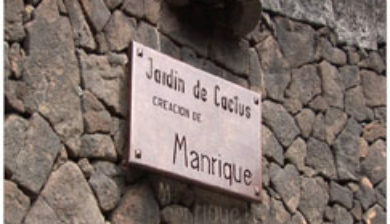 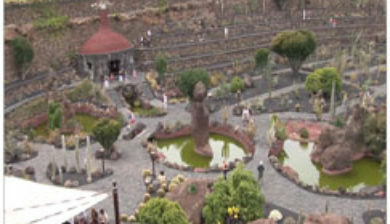 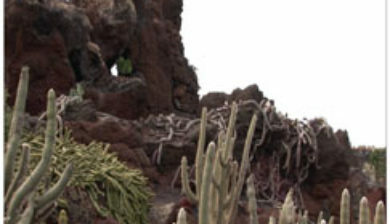 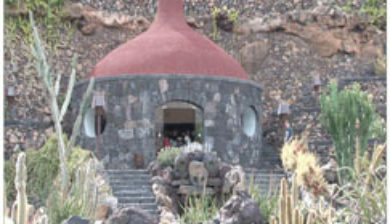 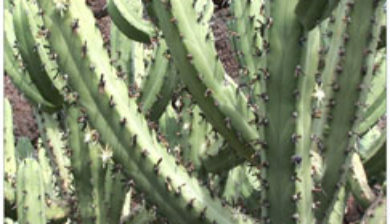 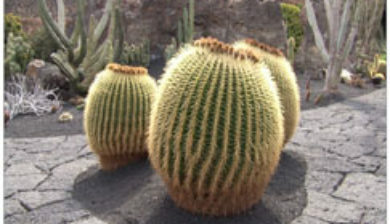 Guatiza is known for its cactus garden, created by César Manrique. 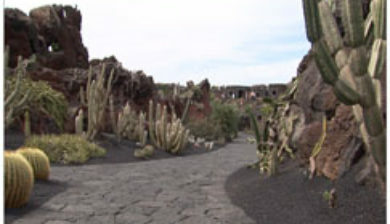 It covers 5,000 m² and has over 1,400 types of cactus and over 1,000 different species from America, Madagascar and the Canary Islands.